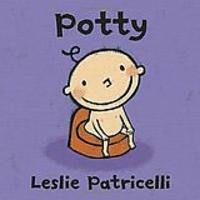 Potty training can be confusing for parent and child alike. 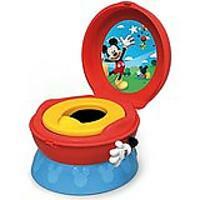 There are lots of different potty-training methods. A simple Google search may lead you to anything from the "naked method" to "practice makes perfect" to "being a role model." While they may be helpful for your child or not, no matter which one you choose, what’s most important is consistency for both you and your toddler. Another key is that positive reinforcement is essential to potty training. 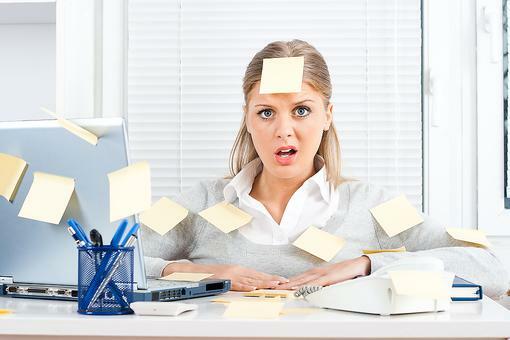 And though it can be an extremely taxing and frustrating process, try to avoid scolding after accidents. Raising Positive Kids: Just What Are We Reinforcing? Think About It & Read This!